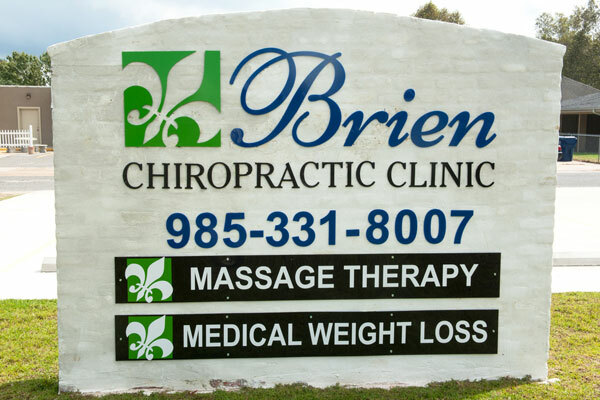 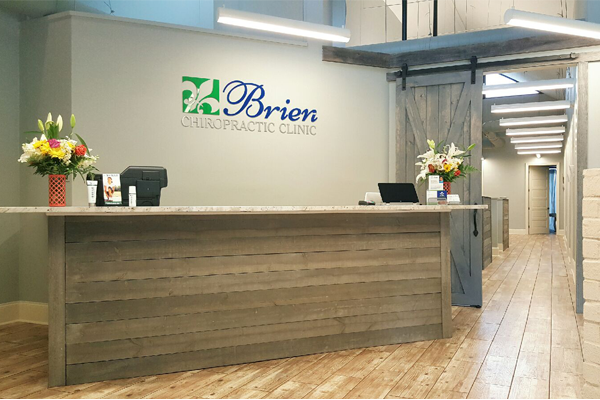 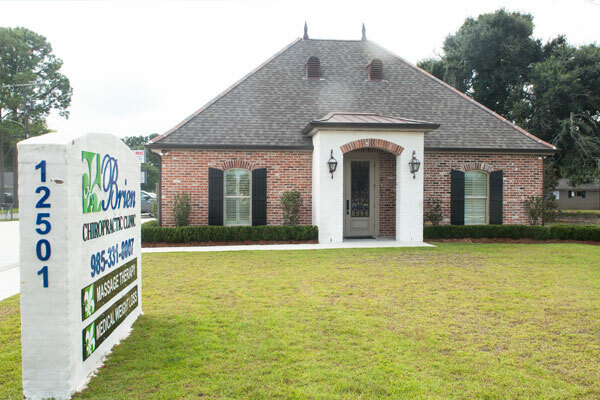 Our new clinic located at 12501 Highway 90, Luling. 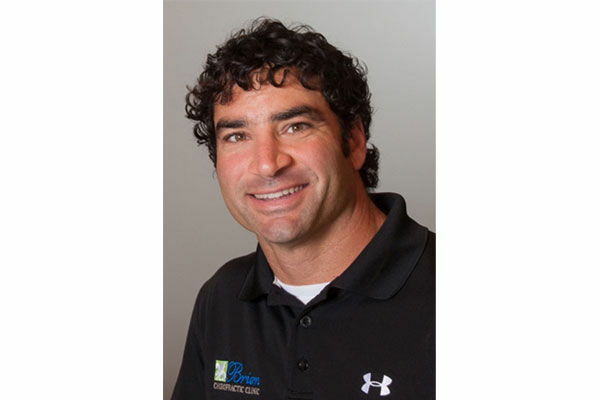 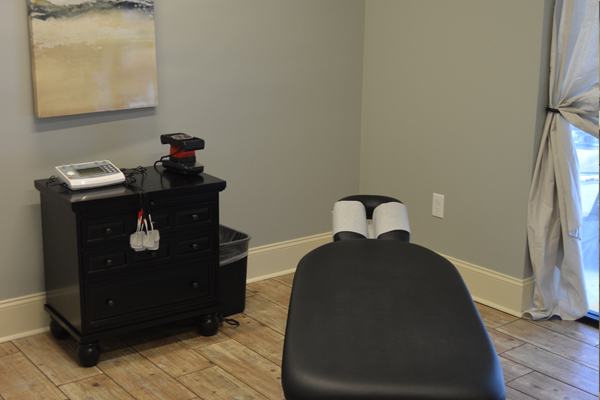 In addition to chiropractic care, we offer Orthopedic, Neuromuscular and Deep Tissue Massage. 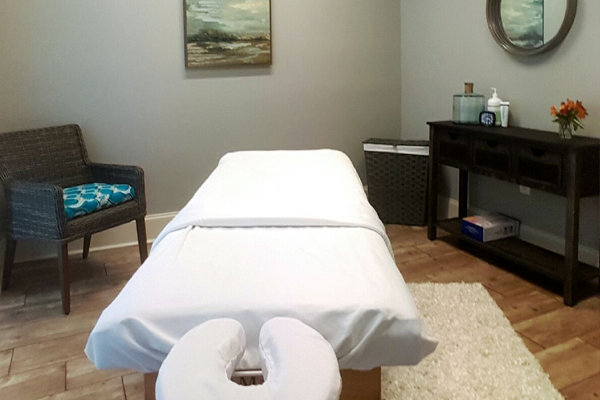 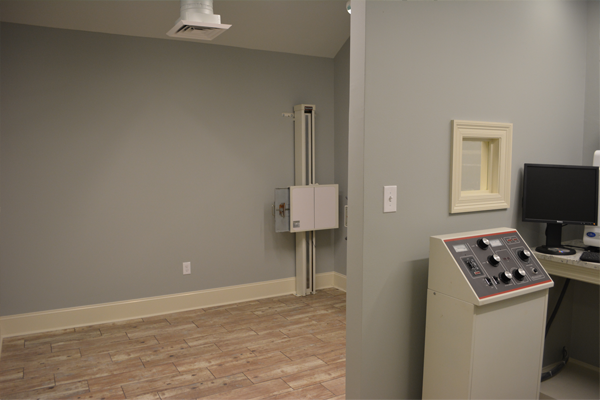 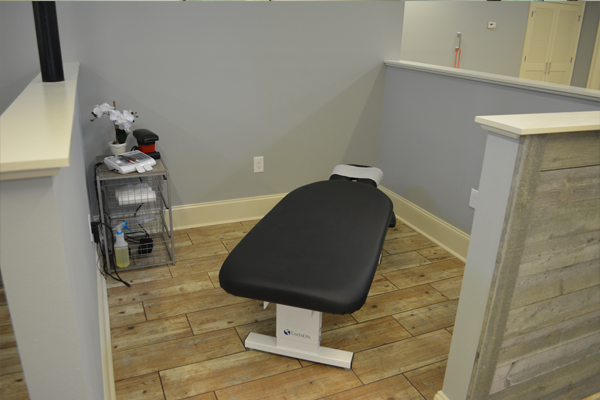 One of our clinic’s private treatment rooms.